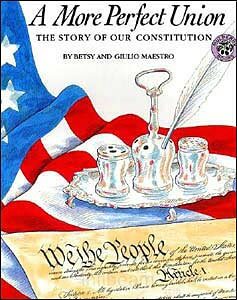 Teaching the Constitution for kids in elementary school and middle school can be challenging. 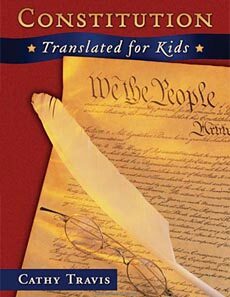 The language isn't exactly kid-friendly! 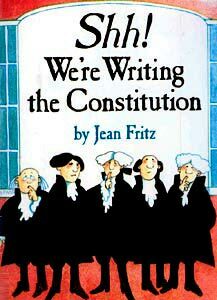 But children's books can help. 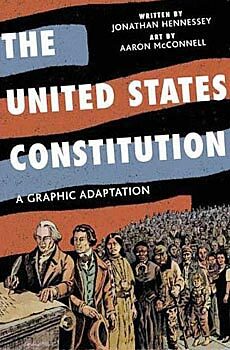 There's no need for you to try and painstakingly translate this complex document so that your students can understand what it means, why it was necessary, and why Americans hold it so dear. 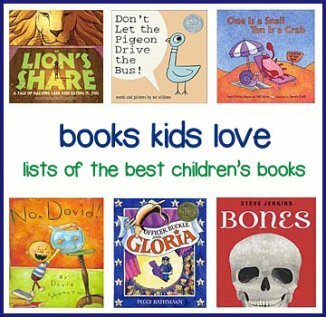 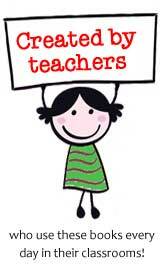 Let the clever children's book authors and illustrators do that for you! 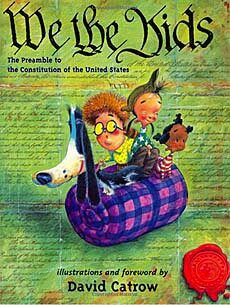 Below are the best books about the Constitution for kids. 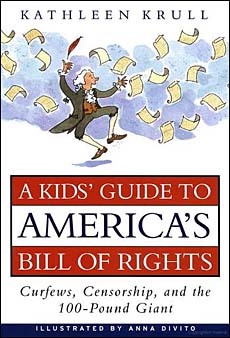 We also have two books on the Bill of Rights below. 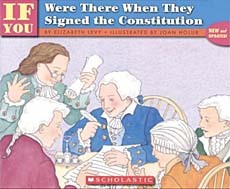 We figured you'll be teaching these documents together, so we'd include them on the same list. 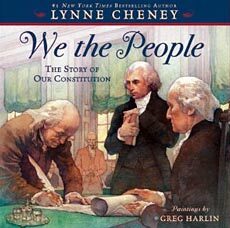 We admit, for how VERY important this document is, there doesn't seem to be very many books on our little list here. 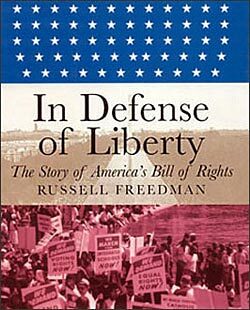 Surely we have missed some. 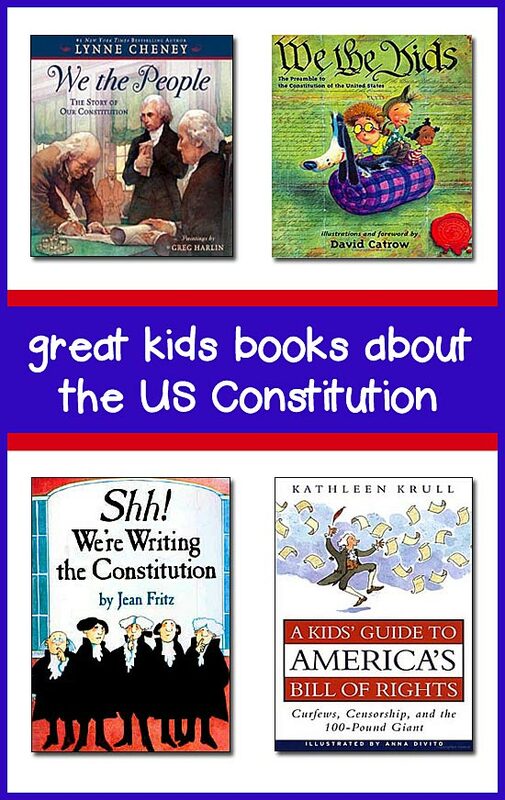 If you know of any good books on the Constitution for kids, please let us know! 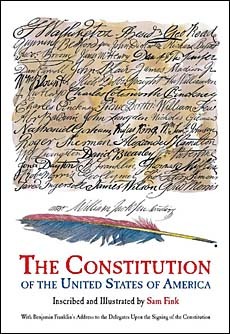 the Declaration of Independence and on Colonial Times.